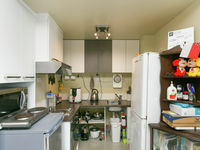 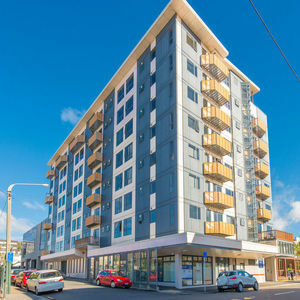 Very convenient 30sqm* studio in the Southern Cross Apartments. 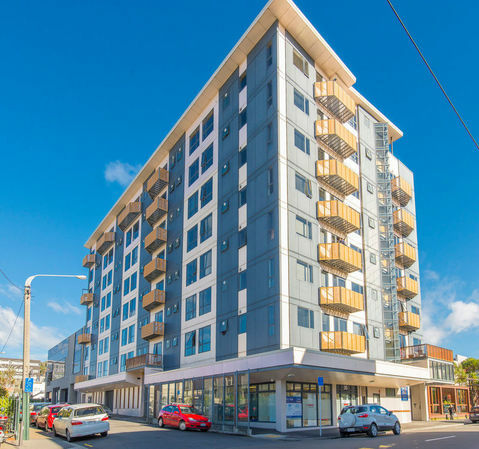 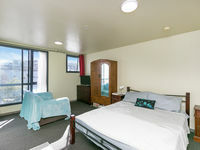 Just a short walk to the CBD, Courtenay Place, cafes, universities and so much more, this is the perfect Cuba Quarter investment or an opportunity to secure now and move in at the end of the tenancy. 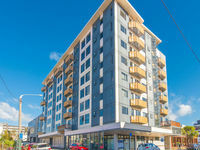 Not considered Earthquake prone Contact me for more information or to arrange a viewing!